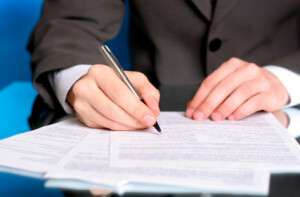 Home » Car Warranty » Do These Dealership Pitches Sound Familiar? If you’ve ever bought a car, you’ve probably heard a number of warranty pitches – but there’s a good chance that some of what you’ve heard isn’t true. Here are some of the most common lies you’ll hear and what’s really going on. 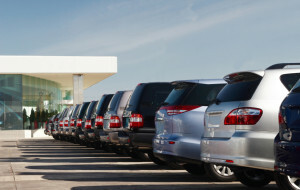 1) The best place to buy an extended warranty is an auto dealership. 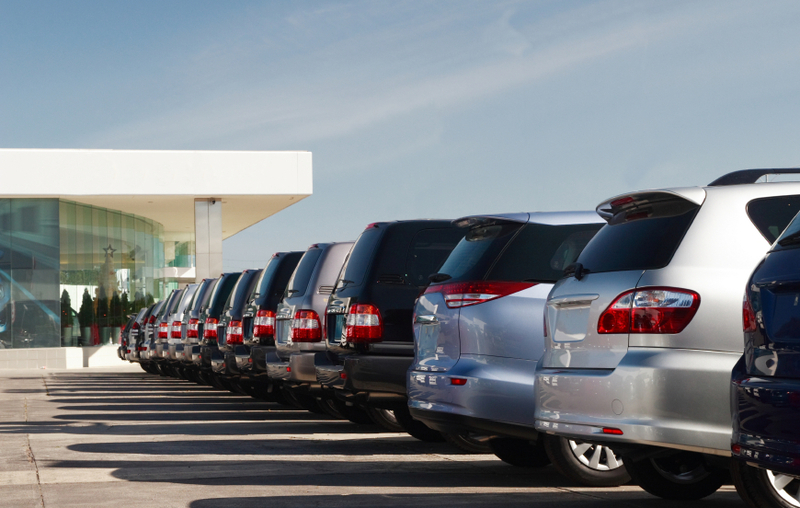 It may be the best place for the Dealership, but that doesn’t mean it’s the best place for you. Dealerships do not provide warrantied directly – instead, they’re acting as third-party providers who sell the plans on behalf of other companies, so it’s usually much more affordable to buy an extended warranty directly from whoever is offering it. We offer reviews of these companies to help you make an informed choice about your decision, so don’t believe that the dealership will always be the right spot. 2) Your car will only qualify for extended auto warranty once, when you buy it from the dealership. Okay, look – extended warranty providers want your business. That is literally the way they make their livelihood, and it would be crazy of them to refuse to offer extended warranties at other times. They will gladly sell a warranty to you at just about any time… though you should also keep in mind that getting the warranty earlier will probably save you money. 3) You have to buy extended warranty to qualify for financing. This is nothing more than an outright lie. You will qualify for financing based on your credit history, current income, and other relevant records – and the option to get an extended warranty has exactly nothing to do with your ability to qualify for financing. The closest you’ll get here is that dealerships may require you to have some form of insurance if you’re going to qualify for financing… but an extended warranty? No. If you hear this line, or anything like it, then they are lying to you. 4) If you purchase an extended warranty and GAP insurance today I can get you a great deal on the interest rate. Dealerships would love to make you believe that your decision to make additional purchases will affect the rate they can give you, and they will mislead you with statements like this. The truth is far simpler: Banks are barred by law from requiring the purchase of an extended warranty. They literally cannot factor this into their equations and offer you a better rate based on whether or not you have it, so the sales representative you’re talking to can help you get that rate regardless of whether or not you buy extended insurance coverage. The same holds true for other “back end” products like GAP insurance, most add-ons, and anything else that you’re going to end up paying for. 5) Extended warranty comes with the vehicle you are about to purchase. 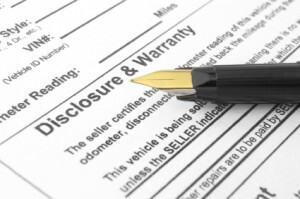 Extended warranties are not an inherent part of any vehicle sale. 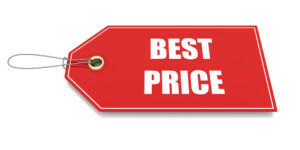 They are an additional component – and when you’re told that it comes with the car, what the sales representative is really telling you is that they’ve added it on to your order, factored in the price, and are showing you a higher rate than what you might actually be able to receive. Dealerships cannot force you to include an extended warranty, and you are entirely within your rights if you ask them to remove it and give you a lower rate. In fact, you probably should do this if they claim it’s included – dealerships will rarely (if ever) provide the best possible rates for extended warranties, and all you’ll really be doing is spending money you don’t need to spend. As you can see, it’s very easy to get taken in by the words of sales representatives. Even those who won’t outright lie may say things intended to mislead you – and your only defense against this is being properly informed about your options. Be sure to check out our reviews of extended warranty companies and examine the offers they’ll give you before you head into your dealership. This will give you the basis for comparisons you need to make the right choice about purchasing an extended automobile warranty.